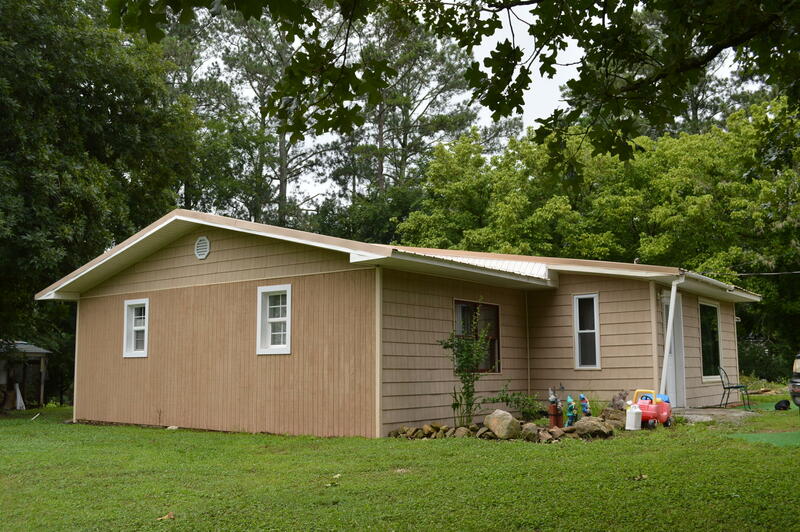 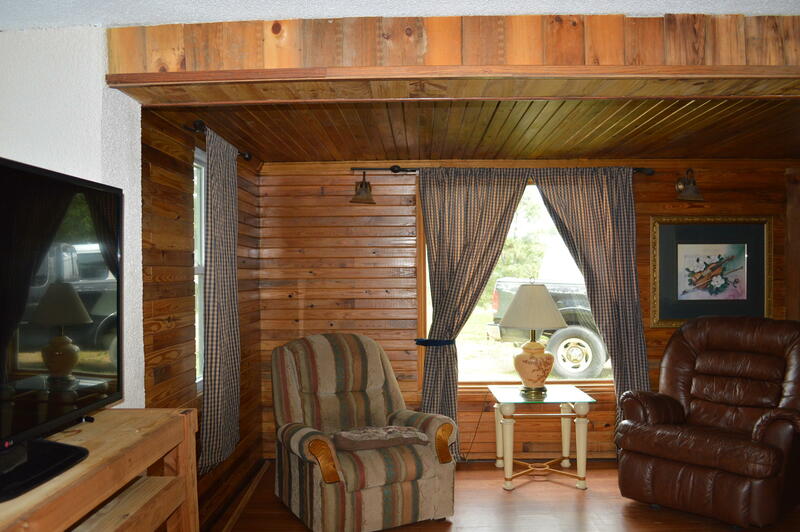 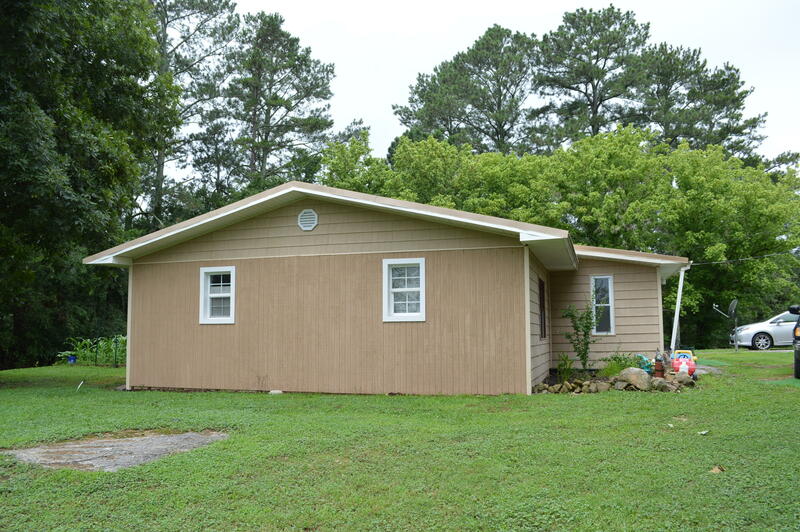 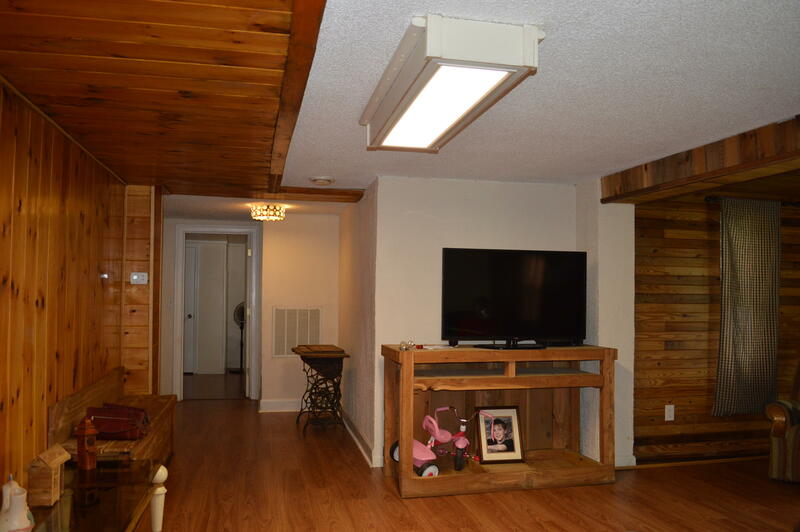 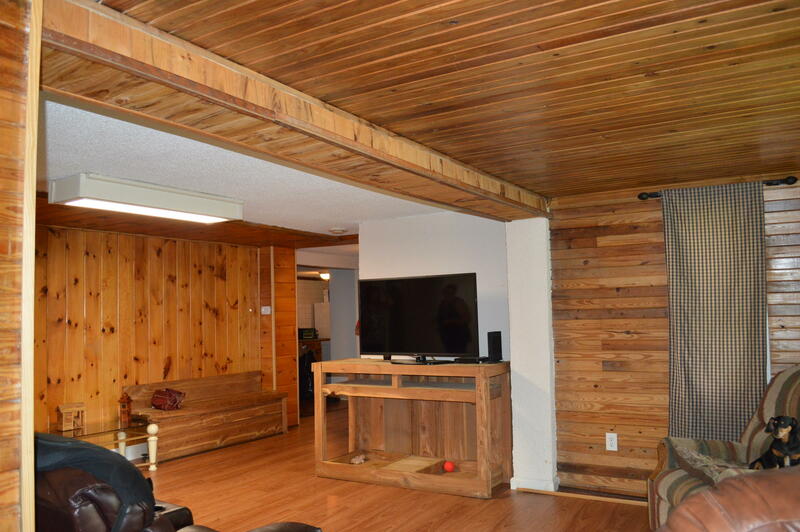 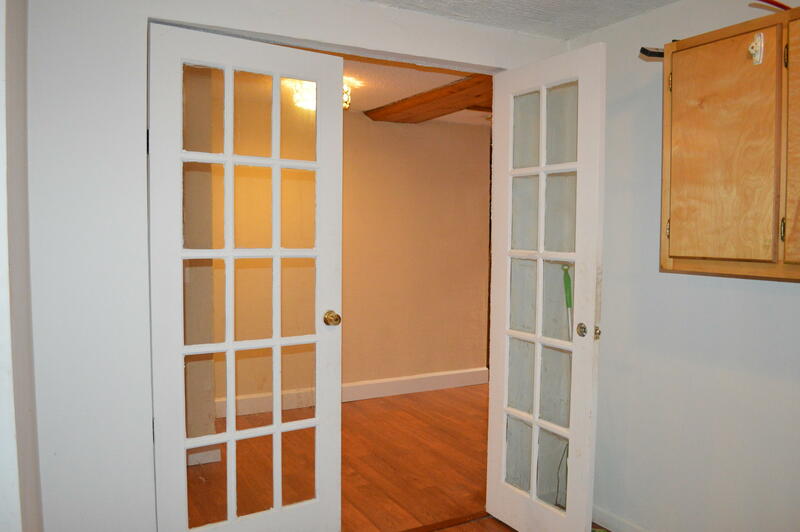 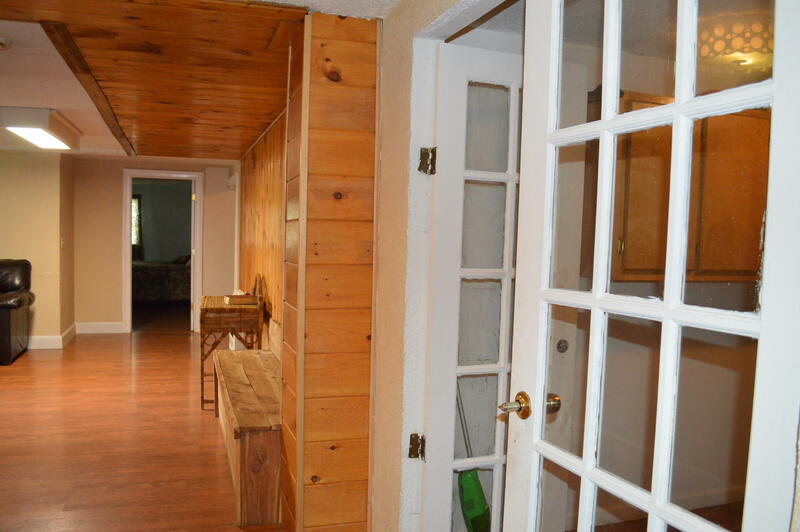 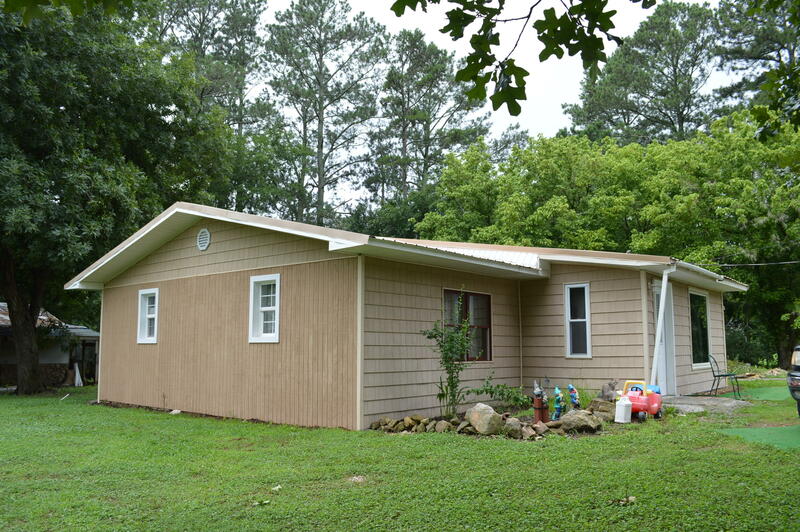 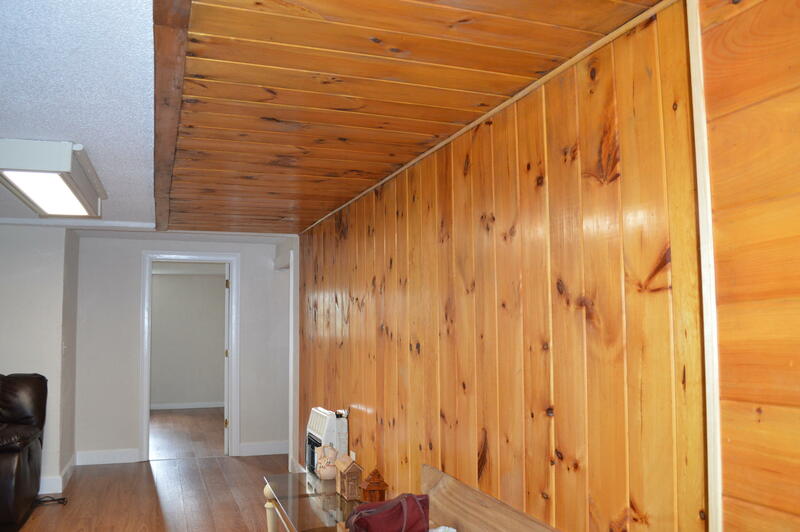 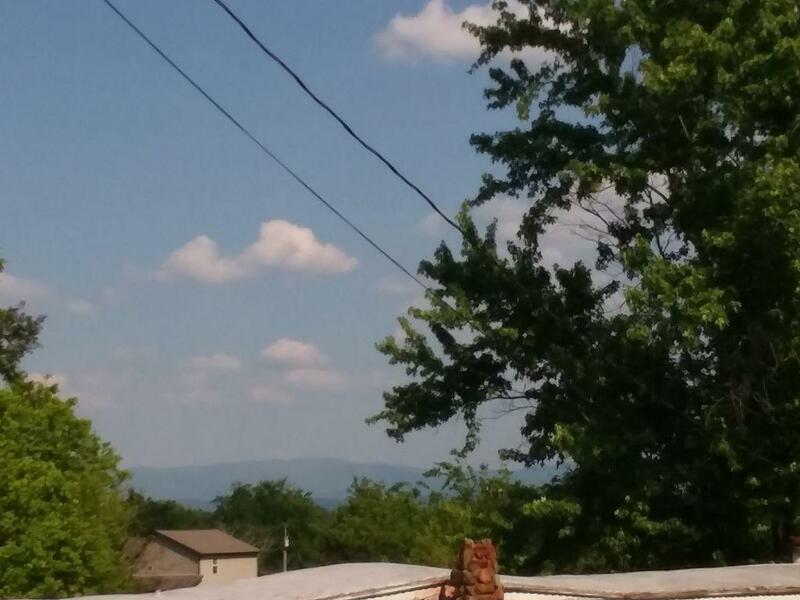 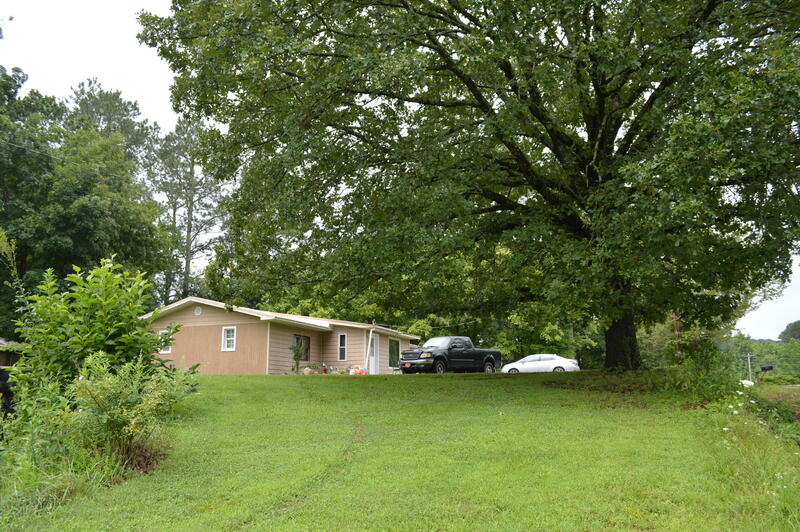 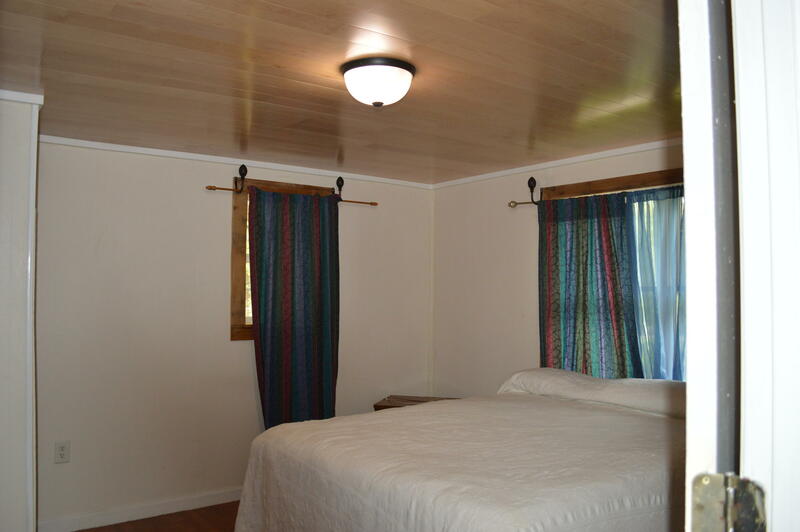 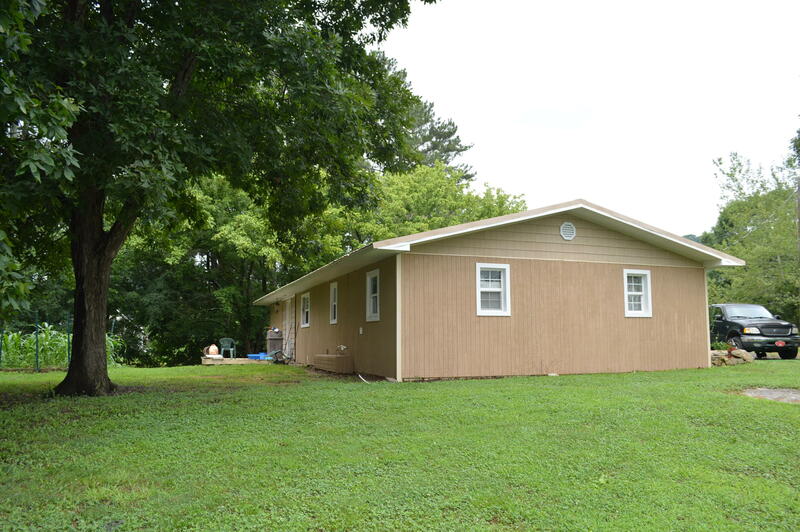 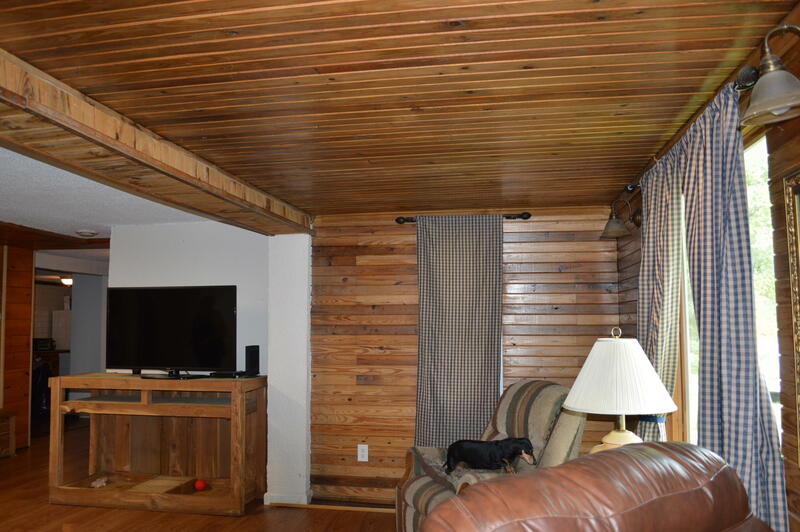 GREAT 3 BEDROOM, 1 BATH WITH A WONDERFUL COUNTRY FEEL. 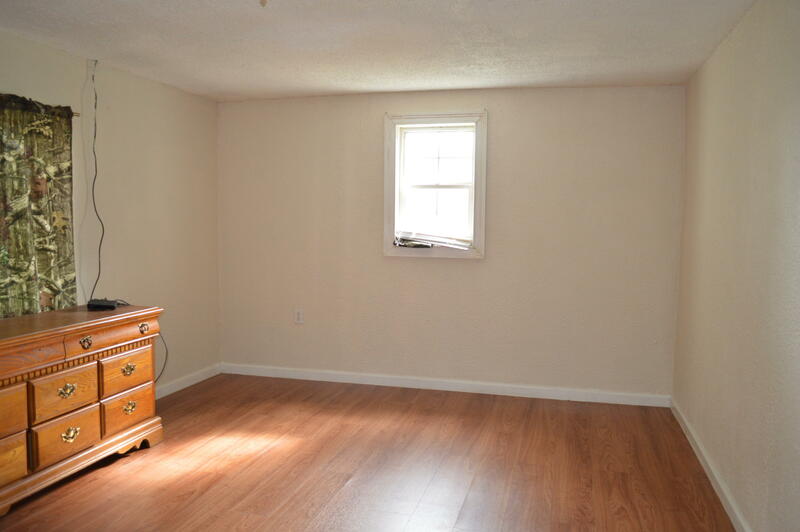 FRESHLY PAINTED INSIDE, NEW FLOORING IN LIVING ROOM AND BEDROOM IN 2018 TOTALLY REMODELED in 2011 WITH NEW PEX PLUMBING, WIRING, FLOORS, WALLS, CEILING. 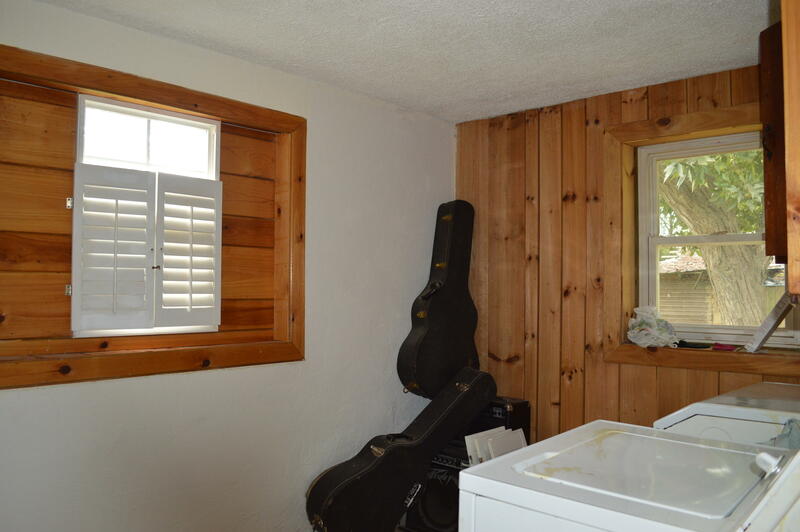 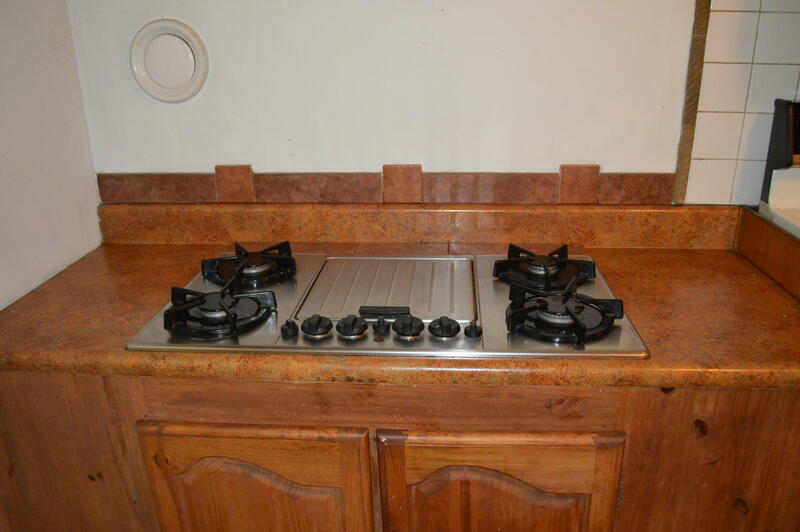 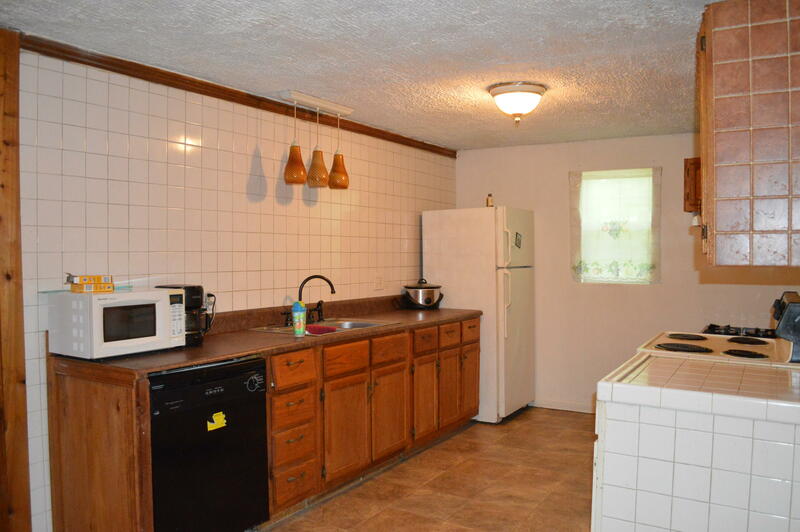 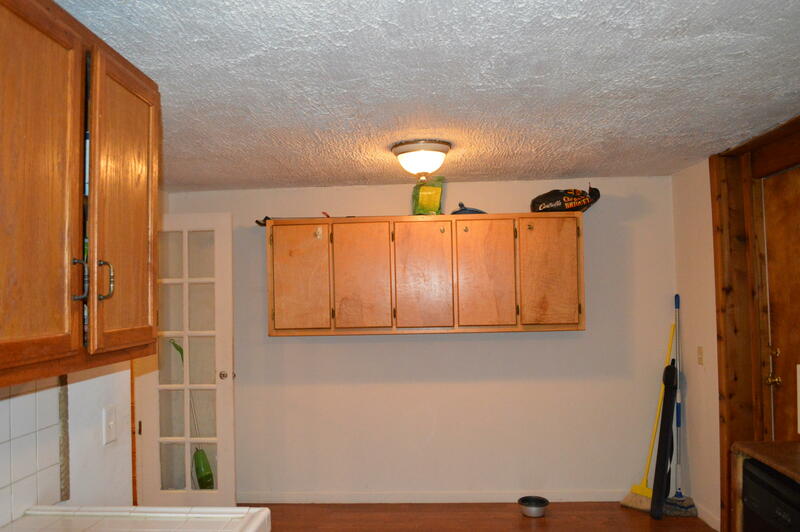 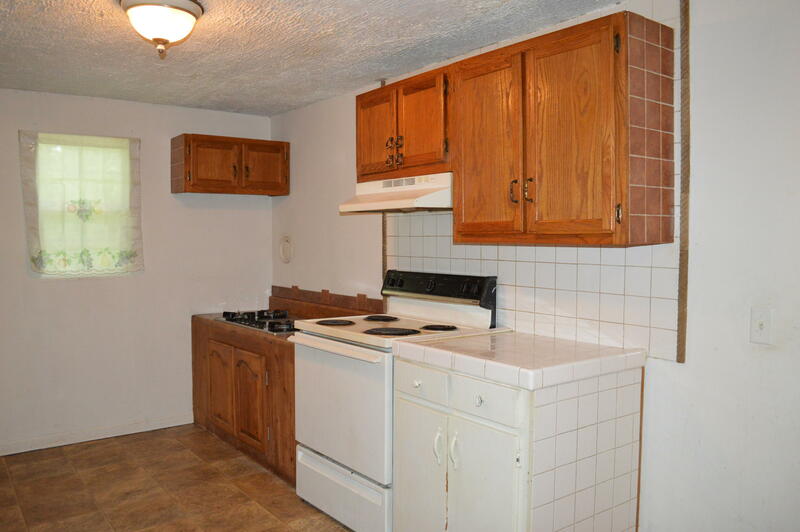 HOME FEATURES NICE EAT -IN KITCHEN, EXTRA ROOMY LAUNDRY ROOM. 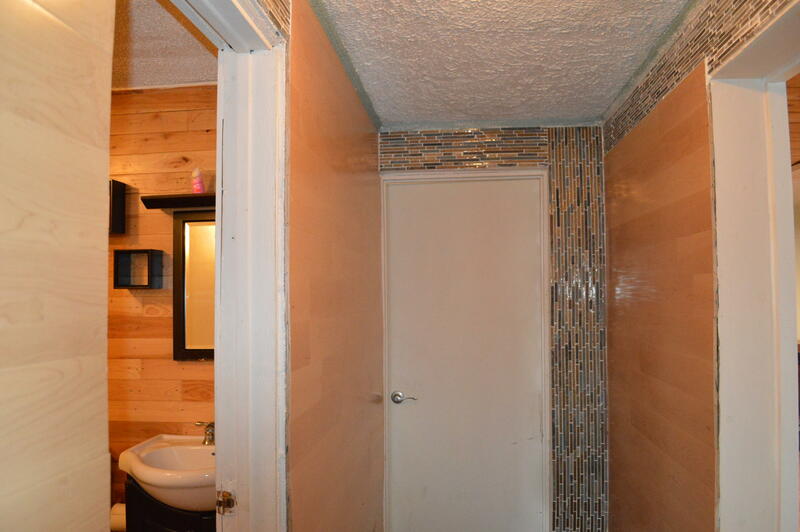 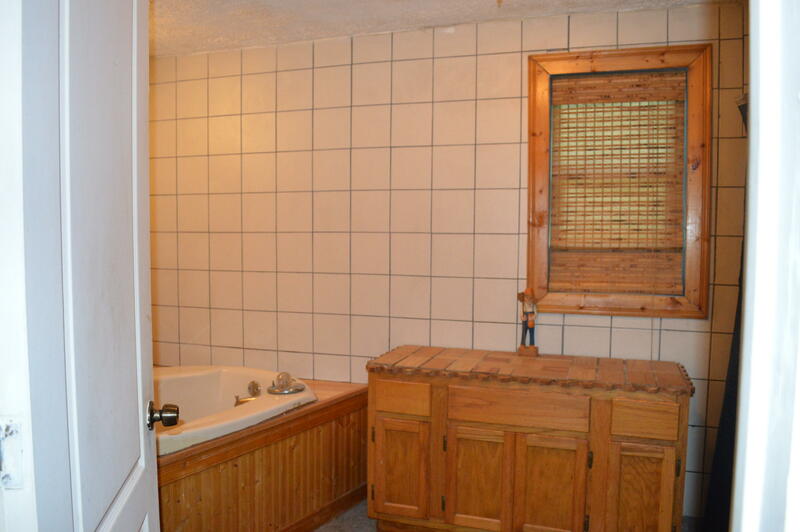 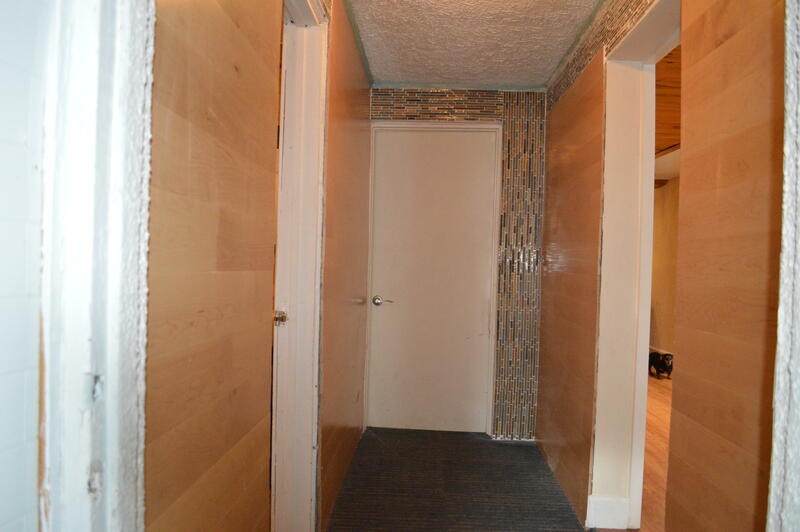 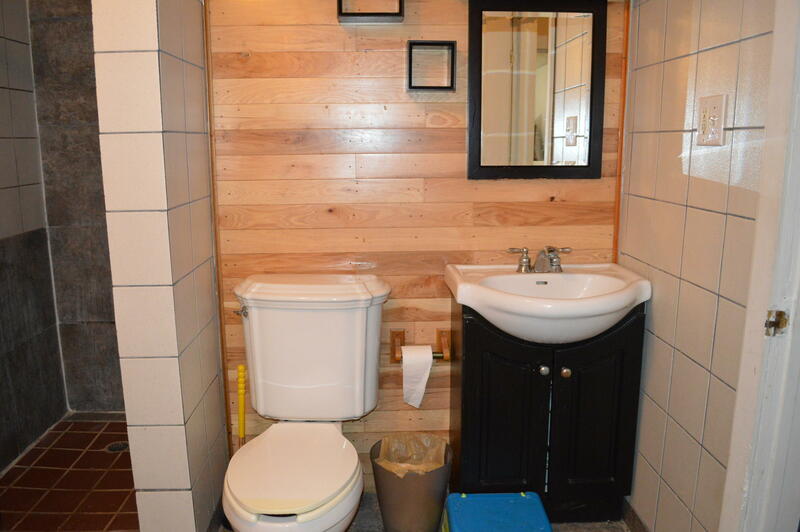 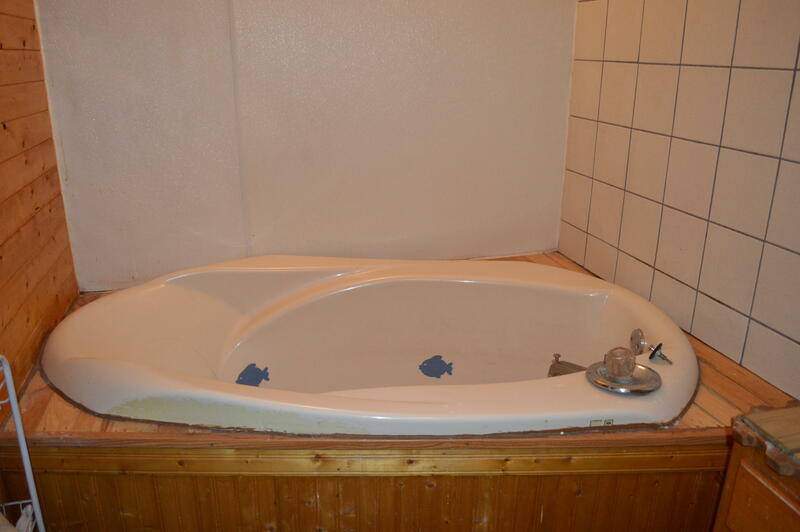 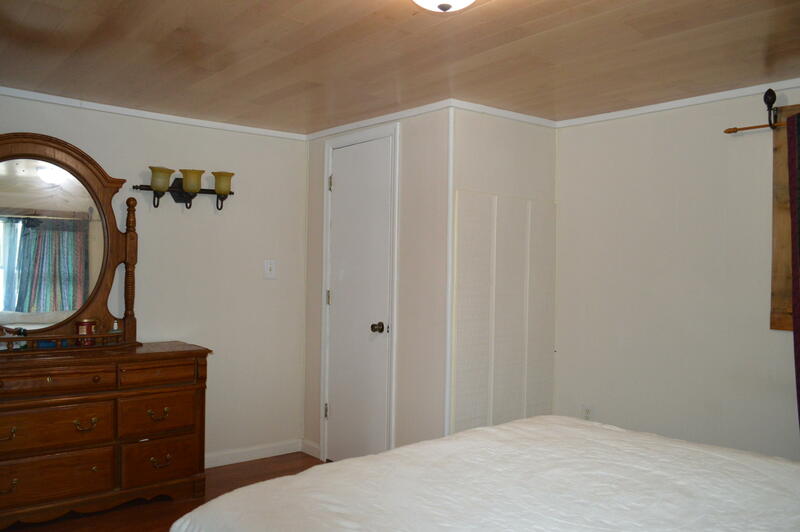 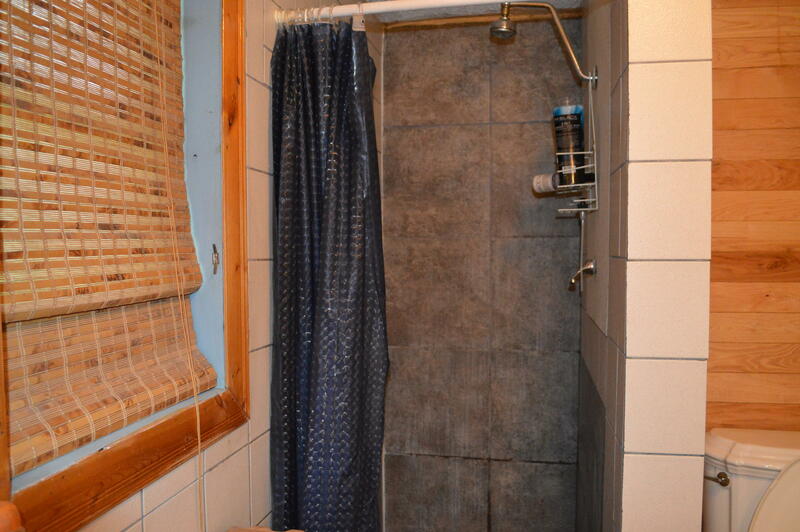 PLUS, SPACIOUS BATHROOM WITH A GARDEN TUB AND WALK IN SHOWER. 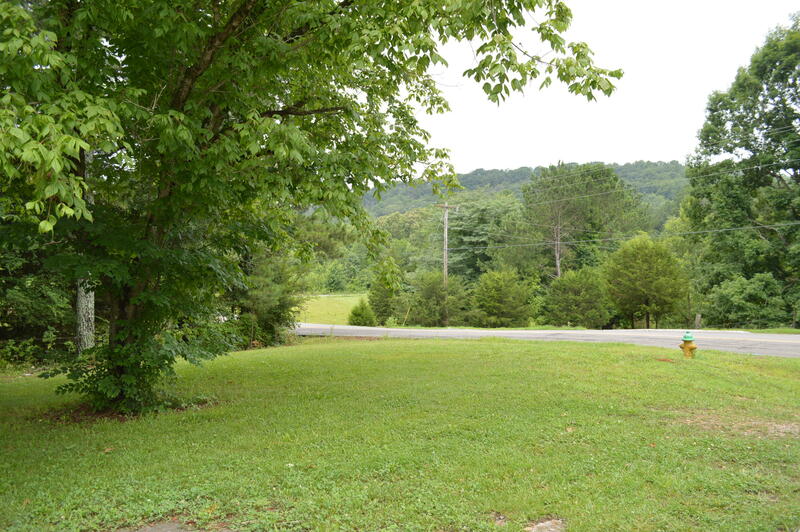 THIS WONDERFUL COUNTRY SETTING IS CONVENIENT TO NOT ONLY VARNELL BUT IS ONLY 20 MINS FROM Dalton and Cleveland , 30 MINS FROM Chattanooga. 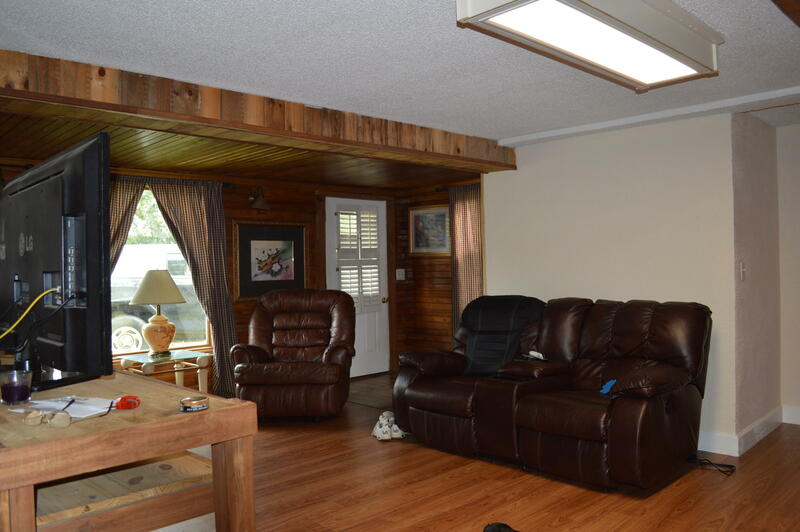 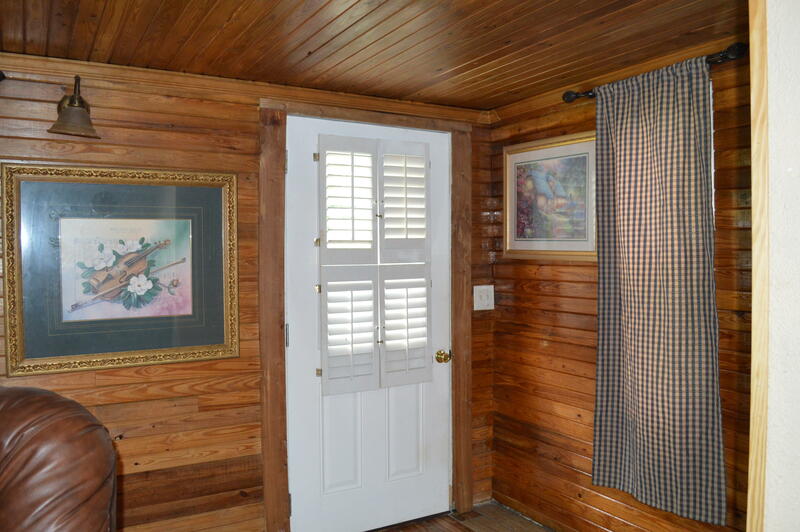 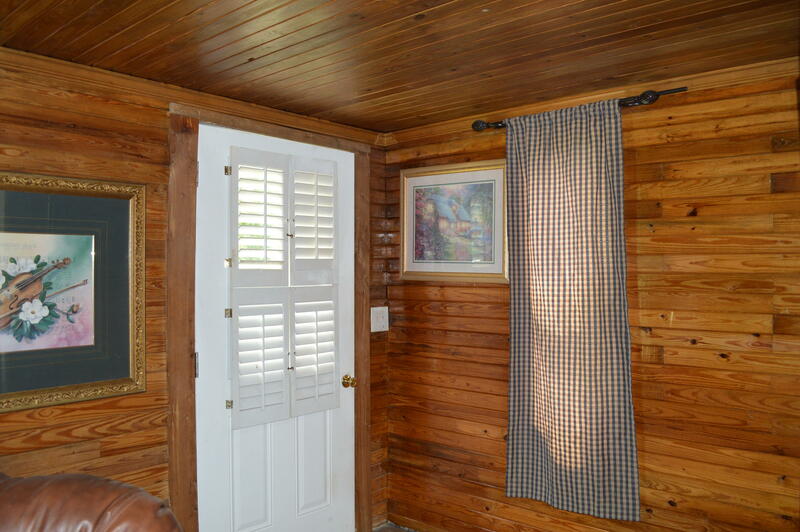 WHILE NOT FAR FROM HIKING TRAILS, THE OCOEE RIVER AND LOTS OF MOUNTAIN RECREATION. 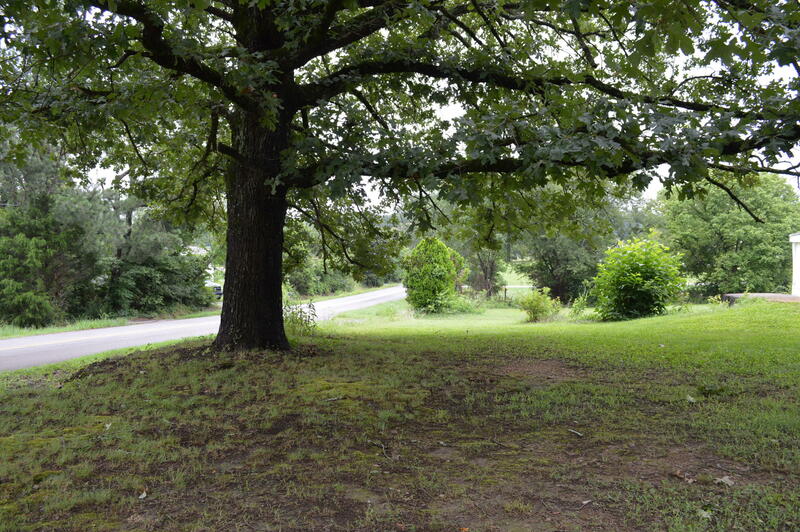 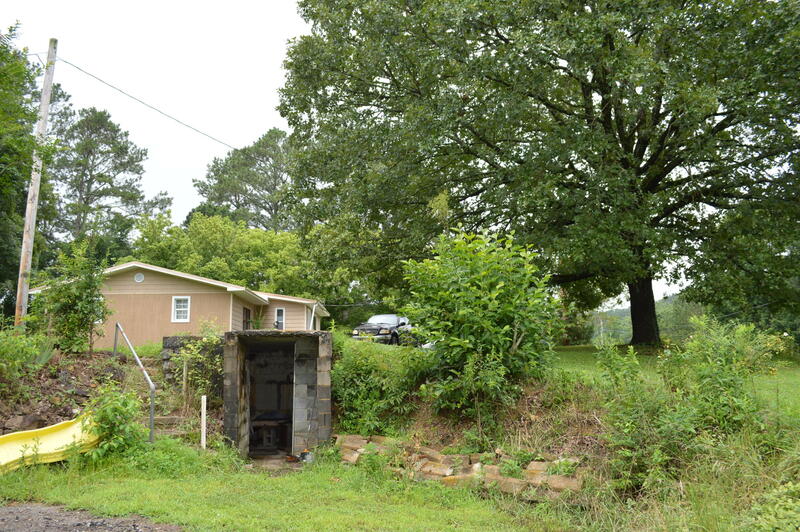 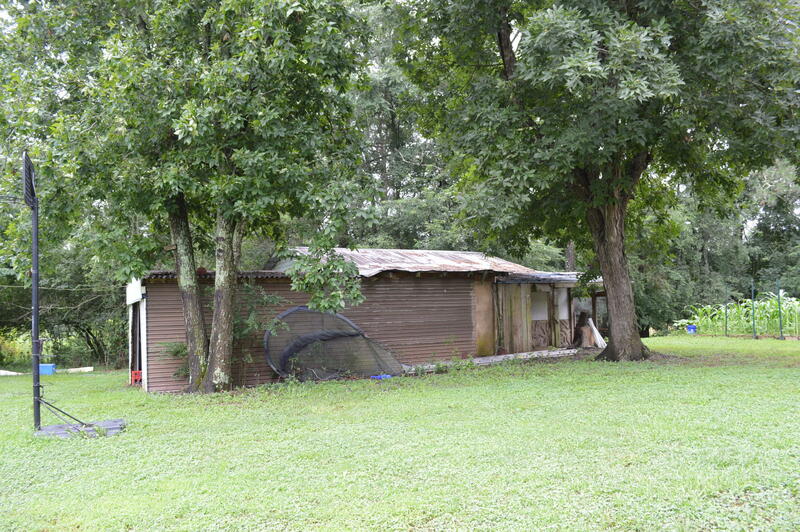 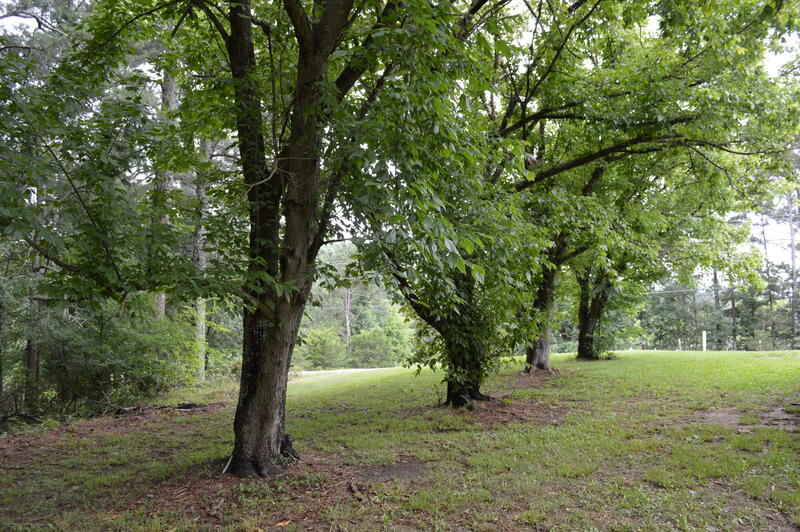 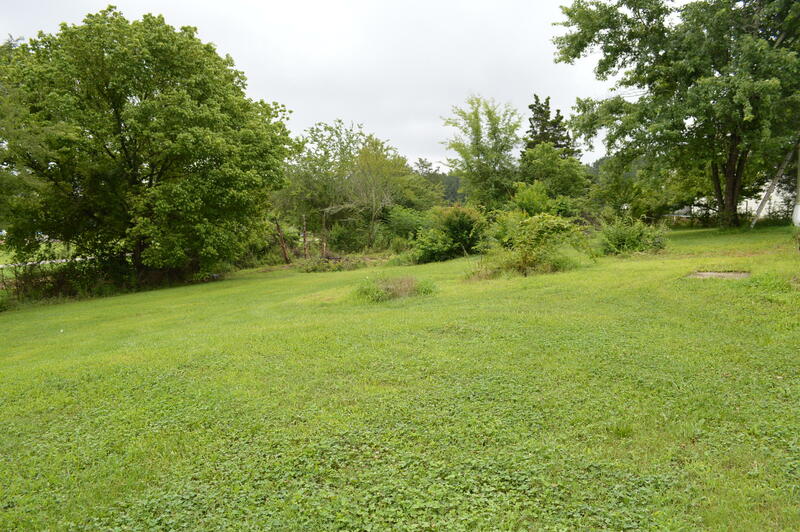 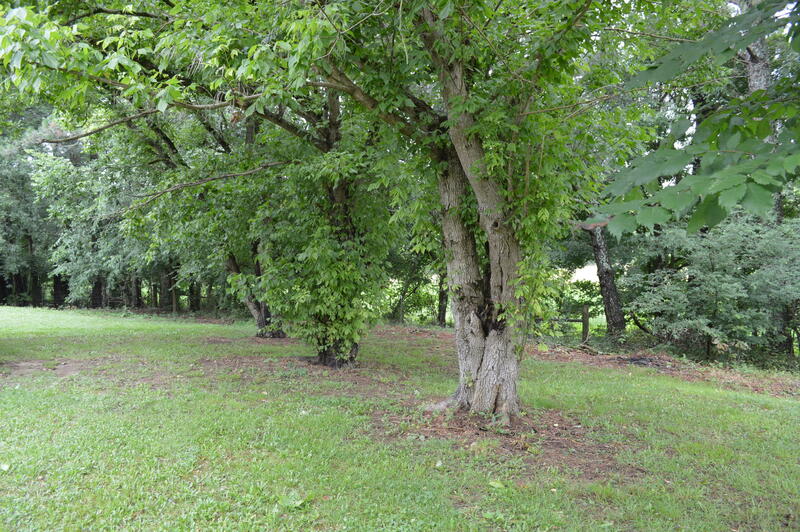 PROPERTY ALSO HAS A LARGE SHED AND STORAGE BUILDINGS, STORM SHELTER, GARDEN SPOTS AND FRUIT TREES. 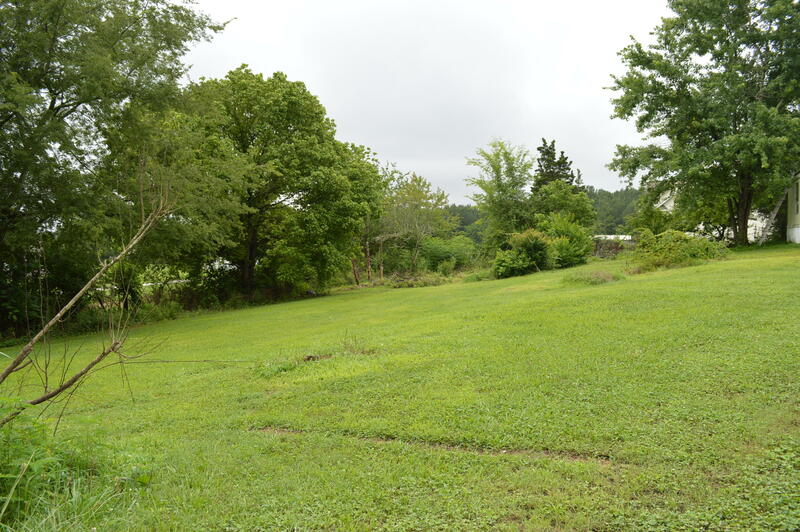 PROPERTY HAS WELL WATER BUT THE CITY WATER IS ON PROPERTY AND ONLY NEEDS TO BE CONNECTED.